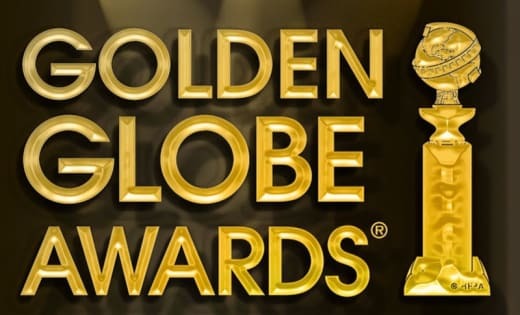 The Hollywood Foreign Press has announced their full list of nominees for the 2016 Golden Globes. I can't say I expected The Martian to be competing against Spy, but at least they were both nominated. Take a look at the full list of nominations in the movie categories below!